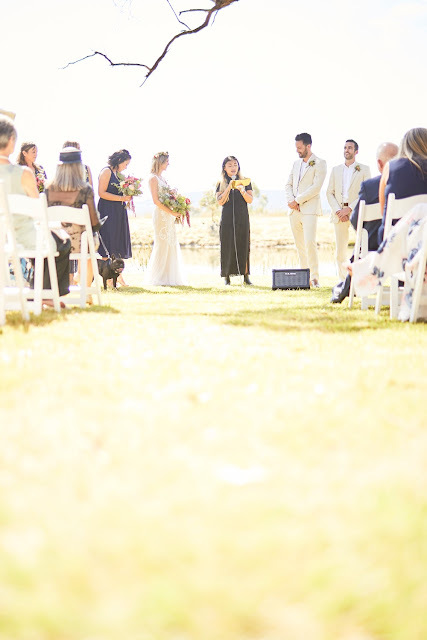 Looking for a Wedding celebrant to really bring your marriage ceremony to life, telling YOUR story & reflecting your love? Celebrant Jam loves to make your Wedding ceremony fun, stress free and as memorable as ever. 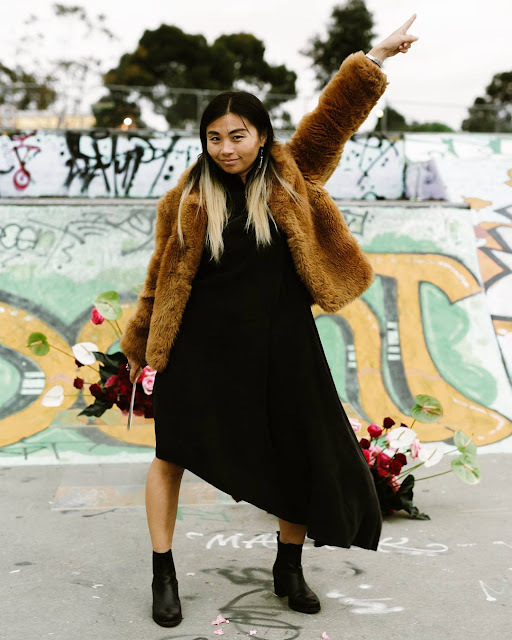 Read on to find out more from Jamima about her style as she proudly marries couples through ceremonies as unique as you are. ➳ What can you offer couples on their Wedding day? I like to begin the journey with my couples by meeting with them and asking them what they're looking to create on their Wedding day. 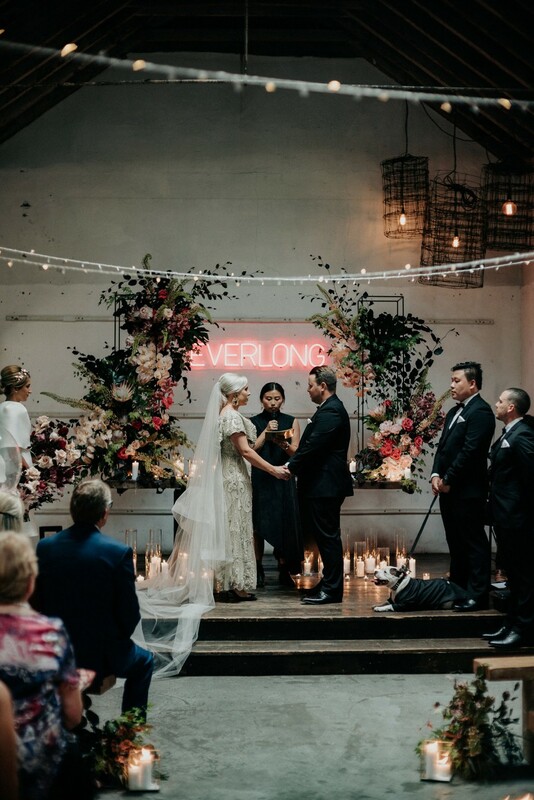 It is the ultimate celebration of the life that the two have created in front of their closest family and friends so it should totally reflect their vibe. I am here to help guide and facilitate the experience in order for their ceremony to shine through on their Wedding day. ➳ Take us to the beginning of it all for you - How and when did you become a Celebrant? 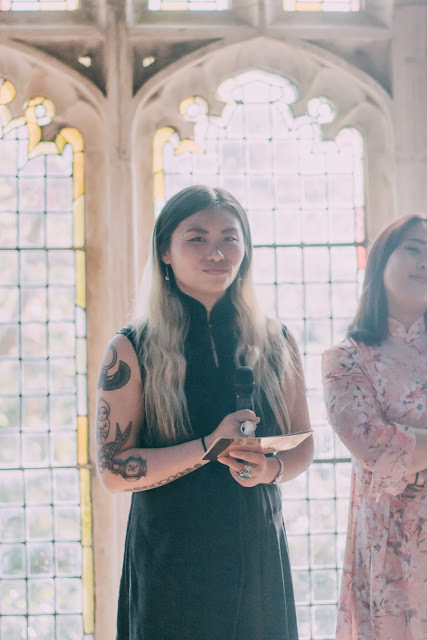 To be honest I did not grow up going to lots of Weddings, as a result my Wedding references come from movies and popular culture where people were mostly married in churches, elvis chapels or registery offices by priests and official looking people. So when I bumped into a friend at a music festival and he told me that he was studying to become a celebrant, my mind was BLOWN! I was like 'What? That's something that you can study to do?' That struck me as the coolest thing that anyone can ever do as a job. That thought stayed with me right up until some good friends of mine got engaged and planned to have their Wedding ceremony at MONA in Tassie. They were planning on having a longish engagement, I half jokingly offered to study to become a celebrant in order to marry them by the time of their Wedding. And that is how I became Celebrant Jam! ➳ Do you have any stories that you would like to share from your experiences? 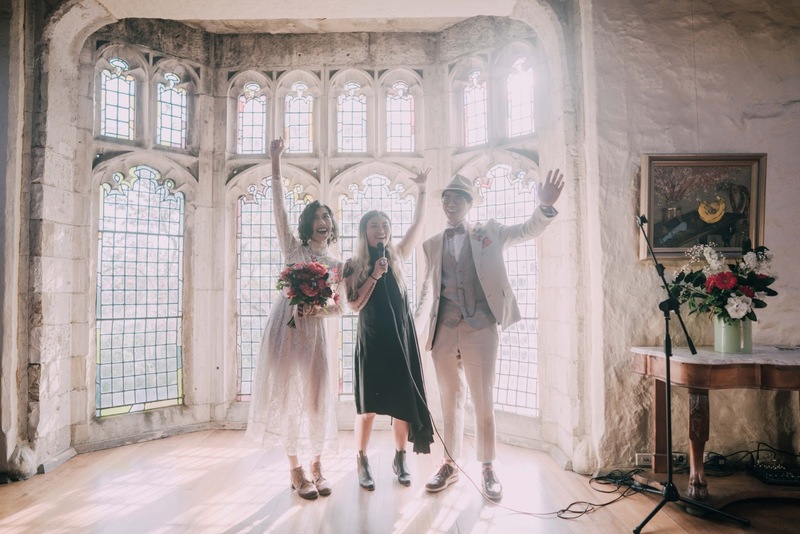 A few months and a couple of Weddings after I became a registered marriage celebrant, I received an email from that friend I bumped into at the music festival who originally inspired me to study celebrancy. 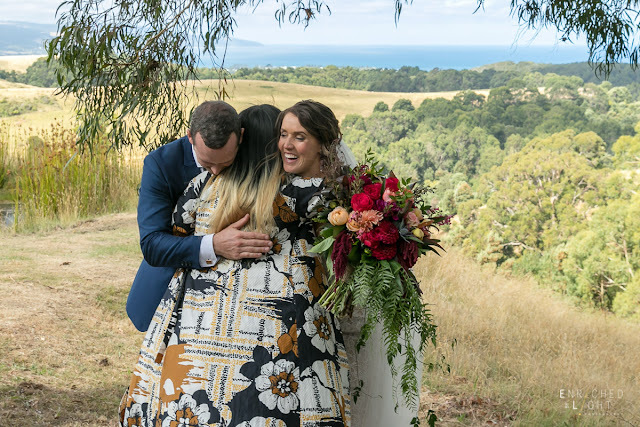 It turns out that he had not yet become a registered celebrant and wanted to see if I'd be able to assist in helping his mates get legally married in order for him to conduct the unofficial Wedding party at a later date. 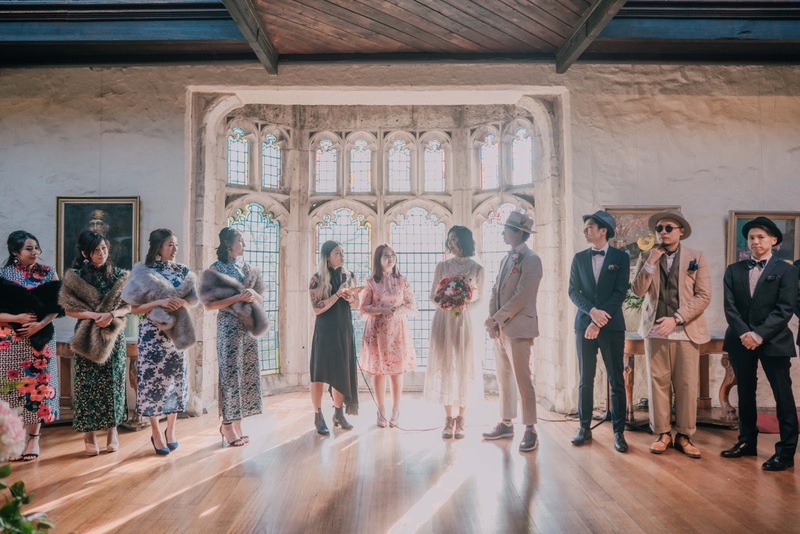 I was more than happy to come onboard to help his friends with the official legal ceremony, afterall it was all thanks to him that I became a celebrant. I felt like my role as a celebrant came full circle as I married this couple in an intimate ceremony at home with both their parents and their young son present. ➳ What advice would you offer to Nearly Weds that are just starting out on their search for the perfect celebrant? Ideally it would make sense to find a celebrant who is local, someone that will make arranging meetings a breeze, so I'd say google local celebrants to see who's in your area. If you don't vibe with anyone local then it makes sense to work with someone that you have a connection with already. 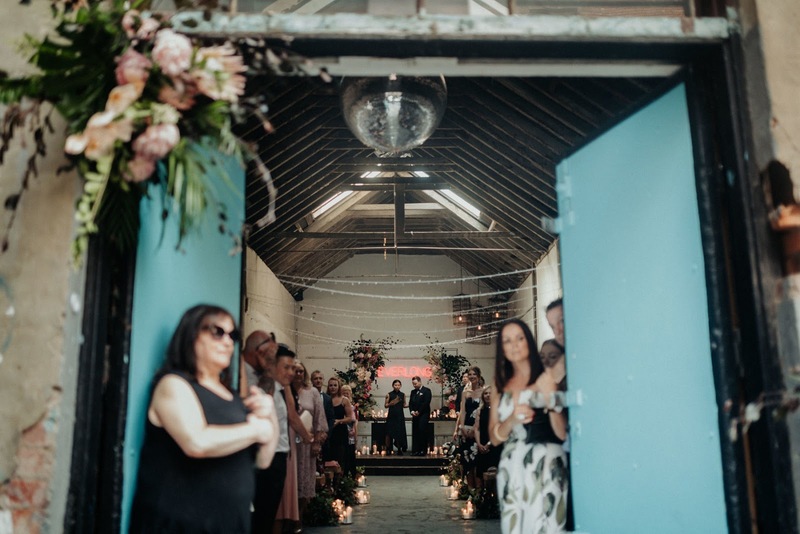 So ask your family, ask your friends, ask your florist, ask your venue, ask your photographer if they have a celebrant that they'd think will suit your Wedding day. 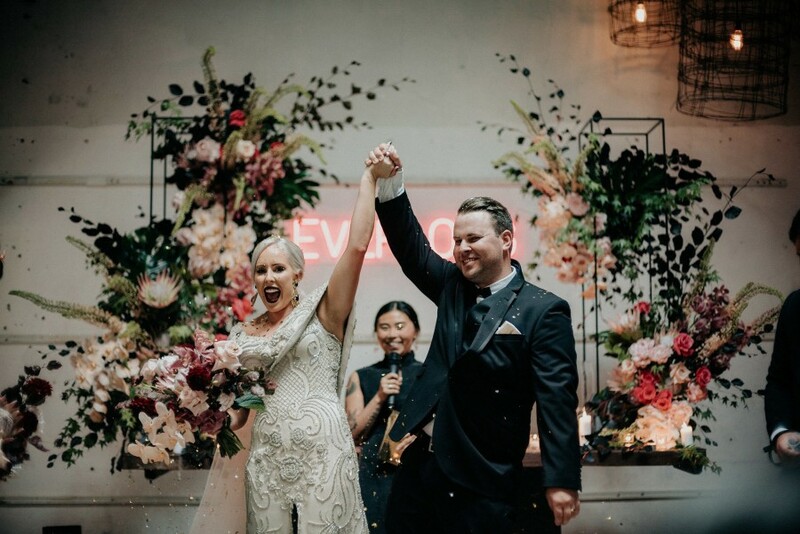 ➳ What is the best part about what you do: The best part about my role is meeting each couple and going on a journey with them from our initial meeting, to getting to know them, to planning the ceremony and to seeing them joyfully married on the day and beyond. Every couple has a unique story and it is my privledge to help them create a wonderful ceremony in honour of their story.